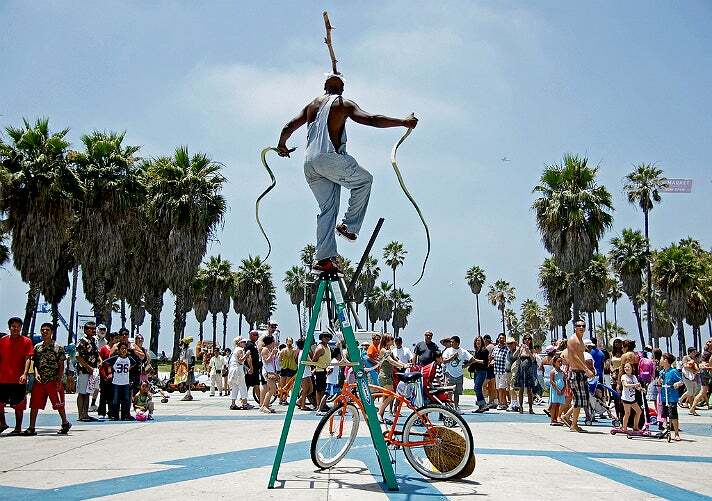 Things to Do in Venice, California | MeetL.A. 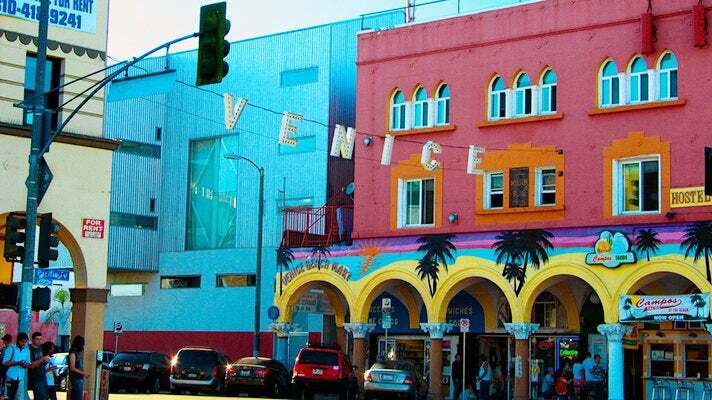 From its world famous boardwalk and beautiful beach to the shopper’s paradise of Abbot Kinney Blvd., if you're looking for cool things to do in California, Venice offers a unique and vibrant mix of activities and attractions. 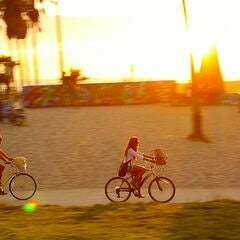 Originally called “Venice of America,” Venice was founded in 1905 by developer Abbot Kinney as a beachfront resort town. Kinney’s initial vision of creating a cultural mecca was set aside to accommodate the public, and Venice became the “Coney Island of the Pacific,” complete with an amusement pier and a miniature steam railroad. Kinney also created a system of canals and imported gondolas and gondoliers from Venice, Italy. 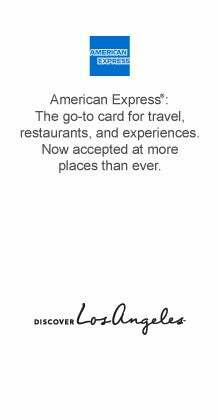 Today, Venice is one of the most popular destinations in Los Angeles for visitors and locals alike. From its days as home to Beat Generation poets and artists, Venice continues to be an important Los Angeles cultural center. Whether you’re looking for some fun in the sun, a unique shopping experience, or a sophisticated evening of art and music, find out more about one of L.A.’s top neighborhoods. Looking for things to do in Venice? The world famous Venice Ocean Front Walk (aka “the boardwalk”) beckons from the doorstep of the Hotel Erwin. The boardwalk is one of the best places in L.A. for people watching—everyone from colorful locals to visitors from around the globe. There’s something for everyone on the concrete boardwalk: on one side there are specialty shops, restaurants and uniquely designed residences, and on the other a myriad of street performers, artists, fortune tellers and much more. 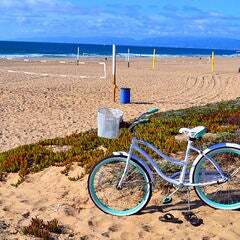 For inside info on how to explore this feast for the senses, read our Local’s Guide to the Venice Ocean Front Walk. With 75 miles of county coastline and numerous world-famous surf spots, Los Angeles is the quintessential city of the Endless Summer. Venice Beach is one of many great L.A. beaches, and the only one where the lively Venice Beach boardwalk upstages the Pacific Ocean. The acclaimed Venice Breakwater is a favorite local surf spot, built by Abbot Kinney in 1905 to protect his amusement pier. The artificial barrier is located north of the Venice Pier and Lifeguard Headquarters, and south of the Santa Monica Pier. The breakwater is the only place on the beach where waves break on both sides, while the sand is reportedly the finest for creating sand sculptures. Go Surf LA offers beginner and intermediate surfing lessons all year long at Venice Beach, as well as Zuma, Malibu, Santa Monica and Manhattan Beach. Lessons are offered seven days a week, and run 90 minutes. Wetsuits and soft-top surfboards are included with each $80 surfing lesson. Venice certainly marches to the beat of its own drum. On Saturdays and Sundays, that beat is heard loud and clear at the Venice Beach Drum Circle, an improvisational jam session that takes place on the sand where Brooks Avenue meets Ocean Front Walk. Hundreds of people from around the world gather to play their drums, shakers, congas and more, while others dance and chant. The drum circle begins around noon and lasts until sunset. The event is free and open to all ages. Please note that smoking of any kind, alcohol consumption and glass bottles are not permitted. Besides surfing, other iconic Southern California activities can be found at the nearby Venice Beach Recreation Center, which features a number of facilities located between Ocean Front Walk and the bike path, Horizon Ave. to the north, and N.Venice Blvd. to the south. The center includes several children’s play areas with a gymnastics apparatus, as well as handball courts, tennis courts and volleyball courts, all unlighted. The outdoor basketball courts are renowned for games that feature some of the best streetballers in the country, as depicted in the 1992 film White Men Can’t Jump. 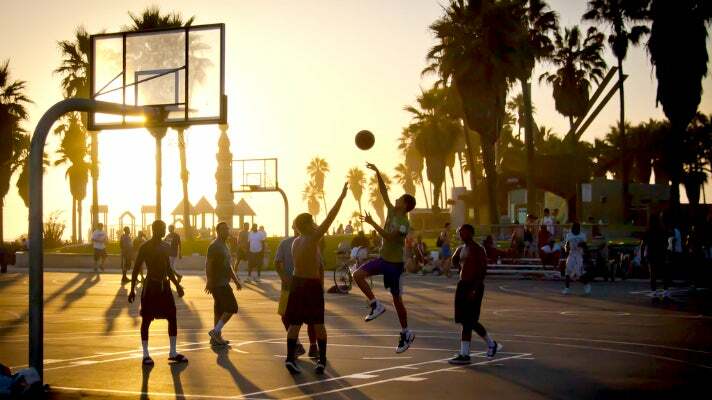 Numerous NBA players developed their games or were recruited from these courts, yet another example of why Los Angeles is Hoops Heaven. The $2-million Venice Beach Skatepark opened in 2009, and is one of L.A.’s many excellent skateparks. Located on the sand near Windward and Ocean Front Walk, the 16,000-square-foot facility features a variety of street skateboarding elements. A concrete bowl evokes the empty Venice and Santa Monica swimming pools where the legendary Z-Boys would skate and revolutionize skateboarding in the 1970s. The Venice Beach Skatepark is free and open from 9 a.m. to sunset. Safety gear is required. You can’t miss the outdoor weightlifting area at Muscle Beach Venice: just look for the giant concrete barbell atop the roof. Hardbodies and spectators alike congregate at the workout mecca, located at the south end of the Venice Beach Recreation Center. “Muscle Beach” also refers to the numerous gyms and fitness studios in the area. Foremost among these is the original Gold’s Gym, where Arnold Schwarzenegger and other legendary bodybuilders pumped iron in the 1970s. Today, Gold’s Gym is considered a sports landmark and was once ranked No. 39 on ESPN’s list of America’s 100 most important sports venues. Located a few blocks from Venice Beach, Abbot Kinney Blvd. 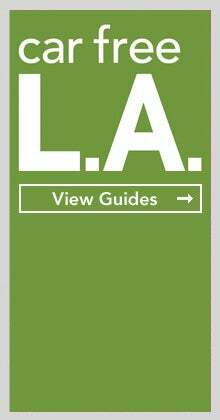 is a vibrant collection of boutiques, salons, galleries, restaurants and bars that attracts visitors from all over L.A. and beyond. 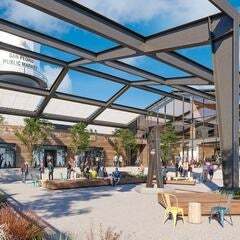 In its first-ever "Style Bible" issue, GQ Magazine named Abbot Kinney “The Coolest Block in America.” That’s quite a step up from its earlier condition as a rundown strip of old cottages and empty industrial buildings, when it was known as West Washington Blvd. 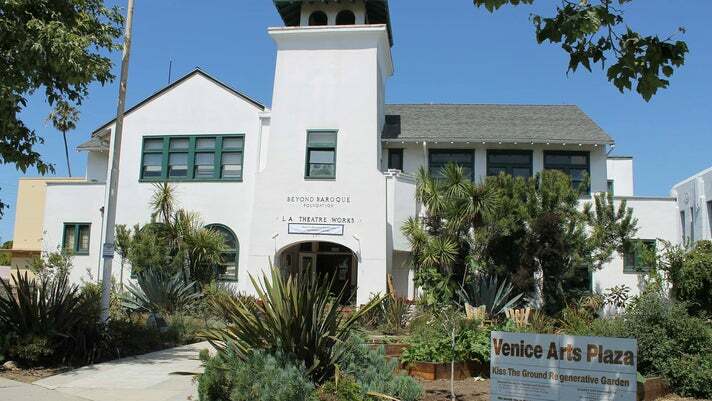 In the late 1980s, community activists and property owners pushed for the street to be renamed after Venice’s founder, an action that many consider the beginning of its renaissance. Los Angeles is a shopper’s paradise, and for shopaholics Abbot Kinney is a must. The eclectic clothing shops offer everything from surf tees and beach cruisers to vintage wear and modern designers. Collectors make frequent trips to Waraku for its limited-edition imported Japanese shoes and apparel. 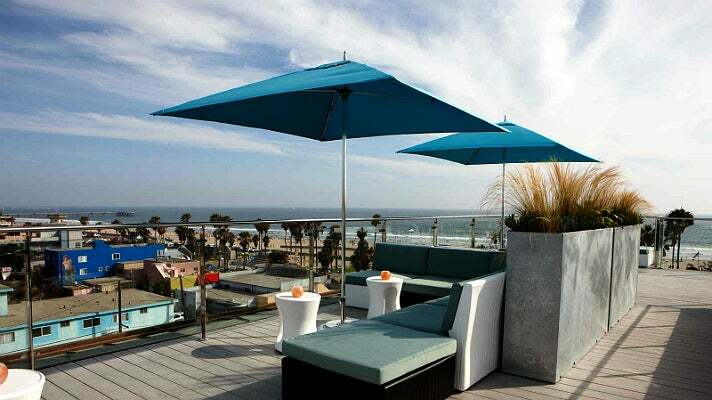 Art Deco fans will love Bazar, while Knibb Design showcases indoor/outdoor furniture and a sustainable garden concept. One of L.A.'s favorite specialty bookstores, Mystic Journey hosts frequent seminars and lectures by leading authors. 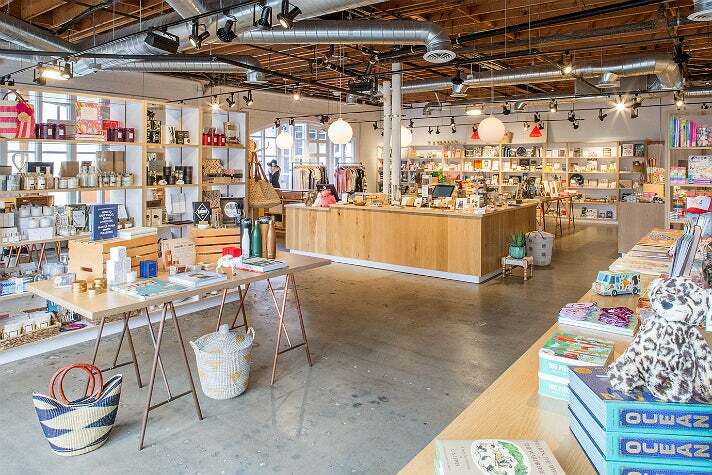 Find more great stores with our Abbot Kinney shopping guide. Located on Main Street, CHAYA Venice is part of a centuries-old history of restaurants in Japan and California that are owned and operated by the Tsunoda family. CHAYA Venice celebrated its 20th anniversary in 2010 with a tasteful renovation that made it better than ever. 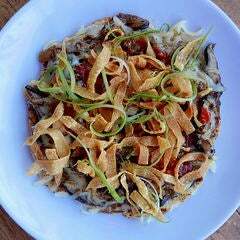 The casual French-Japanese menu that attracts longtime regulars and a new generation of guests alike. 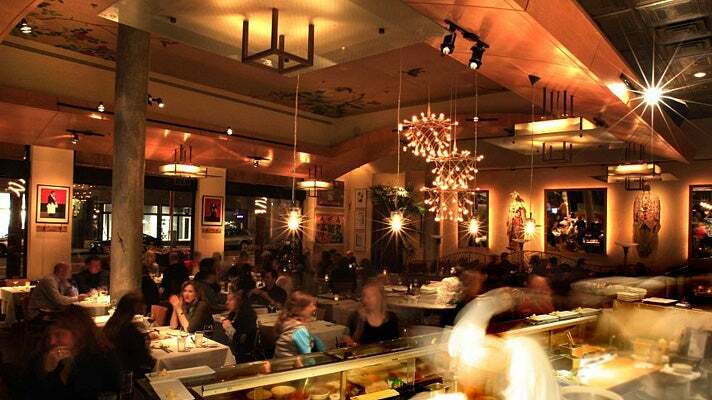 The lively bar hosts CHAYA’s popular happy hour, one of the best in the city. Every weeknight from 5 p.m.-close, the bar offers a variety of drink, sushi and appetizer specials. Built in 1905 by developer Abbot Kinney as part of his “Venice of America” plan, the Venice Canal Historic District is famous for its man-made canals, which evoked the canals of Venice, Italy and likewise featured gondola rides. 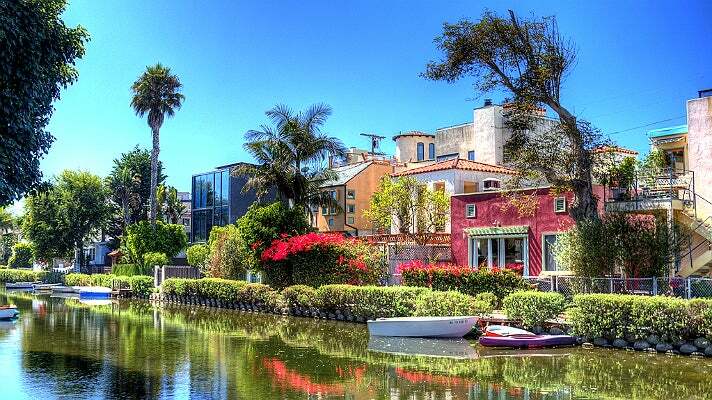 The Venice Beach canals originally covered the entire area between Abbot Kinney, Pacific Ave., and Venice Blvd. Because of the growing popularity of automobiles, most of the canals were filled in 1929 to create streets like Windward Ave. and Market St. The remaining canals fell into disrepair for decades, until they reopened in 1993 after a multimillion-dollar restoration. The residential district surrounding the remaining canals was listed in the National Register of Historic Places in 1982. 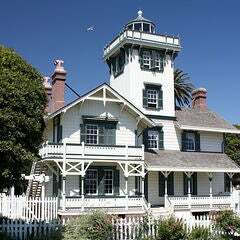 Many of the old houses have been renovated, while large, modern homes have also been built. 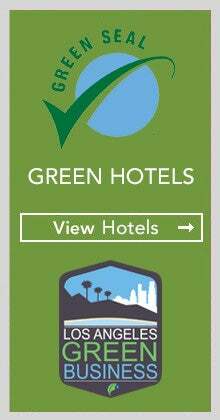 Visitors can walk along the canals in the area located within South Venice Blvd., Pacific, Ocean Ave. and Washington Blvd. Los Angeles is one of the world’s capitals for street art, and murals throughout Venice add to the area’s vibrant energy. Famed muralist Rip Cronk has painted nearly a dozen Venice murals, including Portrait of Abbot Kinney, Venice on the Half Shell and Morning Shot, a portrait of Jim Morrison. The interior of the historic Danny’s Deli on Windward Ave. is decorated with the last original Venice gondola from 1904, as well as Cronk's Hobnobbing in Venice, a 40-foot mural that depicts the last century of Venice with past and present celebrities observing the scene. Artist Jonas Never completed Touch of Venice on the side of the Danny’s Deli building in April 2012. The mural was inspired by Touch of Evil, the classic 1958 film noir directed by Orson Welles and starring Charlton Heston, Janet Leigh and Marlene Dietrich. 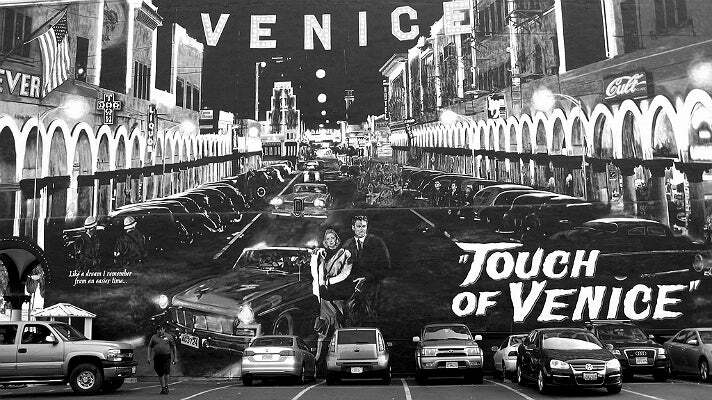 Touch of Evil was filmed almost entirely in Venice, which Welles chose as a stand-in for the fictional Mexican border town where the story takes place. The three-minute, 20-second opening tracking shot of Windward is regarded by film critics and fans as one of the greatest long takes in cinematic history. As an homage to that opening, Touch of Venice depicts Heston and Leigh walking down Windward, with numerous references to Venice throughout the mural.